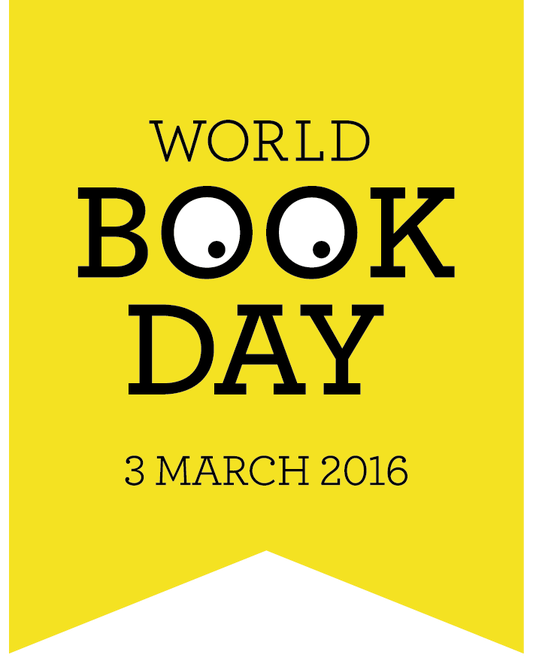 On Thursday 2nd March we will be celebrating World Book Day. Each year group will be running themed sessions throughout the day with a focus on specific stories and authors. We are encouraging children and staff to dress up as their favourite book character for the event. As usual we will be handing out the World Book Day tokens which children can use to purchase texts in participating shops.